Let us promote you and advertise your New Age book here on our site! In today’s world of self publishing, we want to help New Age Indie authors and traditional published authors of quality New Age books and e-books reach their reading audience. Our site is highly ranked in the search engines and our mobile app community is growing exponentially. These are potential readers in your target market! For a one time fee of $25 you will get a featured author biography, as well as a listing of your book and its description along with a link to where it can be purchased. This listing has no expiration! We will have your New Age book or books along with your author biography listed on our site within 24 to 48 hours or sooner! Contact Info@NewAgeEbook,com with any questions or concerns. Need a professional book review? 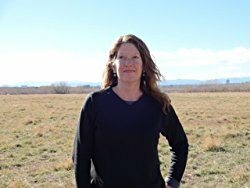 New Age Books Review was created to fill the void for New Age authors to get a professional unbiased review of their work as well as providing quality reviews of New Age books to the reading public. It is their mission to help all New Age authors and readers connect along the paths we share by providing objective and professional reviews of New Age books. 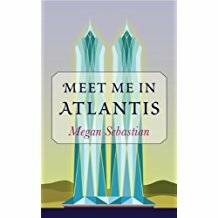 Megan Sebastian has a degree in Political Science from the University of Colorado, Boulder. She is the co-owner of a thriving small business and also owns a boutique publishing company. 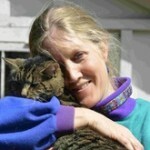 An avid skier, she lives in the mountains of Colorado with her husband, two kids, a cat and a dog. Before written history on Earth, there lived a race of highly evolved humans. With technology so advanced they were able to easily and quickly circumnavigate the globe and even the solar system, they enjoyed their position as Adepts of the Universe. The Earth was their playground and paradise and also a repository for their developed technology. When other cultures began to overlap their own they made a decision as a people that brought great destruction to the planet. Understanding the decision caused unwanted consequences and therefore a cosmic rent in the karma of Universe, they must come back at another time of major catastrophe, some knowingly and some unknowingly, to balance the wrong. A second chance to strive for what they should have initially, world peace among all peoples on Earth. Hunkered under her dining table, frightened and alone as magnetic pole reversal decimates Earth, a doctor begins a journal to maintain a level of sanity. Documenting her experiences as she emerges to a destroyed Denver she continues to journal as she bands together with other stragglers in the city center. They quickly learn a new landmass has risen during the upheaval and it is thought to be Atlantis. Bands of survivors are coming together as governments mobilize and the course of history is being determined on a daily basis. Violence looms even as the survivors insist on peace and worldwide cooperation. She finds herself torn between trying to reach her family and her loyalty to freedom and country. A paranormal energy permeates the air, being used by civilians and government alike and the race is on to find out if the new continent holds the long gone technology of an ancient civilization. By worldly standards, Kate Cunningham is a success. Driven to achieve by her demanding father, Kate has fought her way into partnership at a prestigious Manhattan law firm. 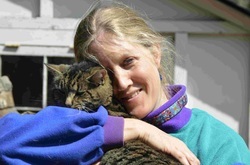 Unfortunately, professional success has come at a terrible personal cost, leaving Kate lonely, sad, and with only her elderly Siamese cat as her constant companion. But one day when an anonymous note summons Kate to her dying father’s bedside, everything suddenly changes. As she is launched on a wild journey of personal discovery propelled by portents and fortuitous events orchestrated by the great Archangel Gabriel, Kate leaves behind the world she knew, loses nearly everything she thought was important, and discovers that most of what she knew about herself was a lie. When the deceits of her past fall away, Kate learns that angels are real, miracles happen, and the truth about her life is more mysterious and magical than anything she could have possibly imagined. 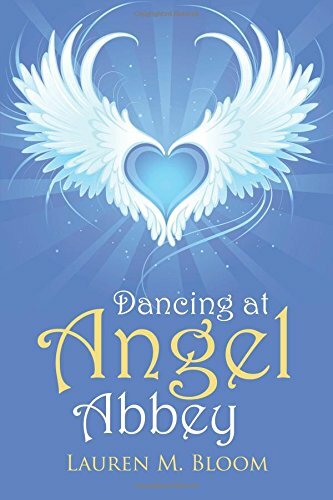 Dancing at Angel Abbey shares the heartwarming, humorous, and inspiring story of one woman’s journey into a mystic realm where Heaven and Earth intertwine, archangels eagerly share their wisdom, and Divine destiny waits. 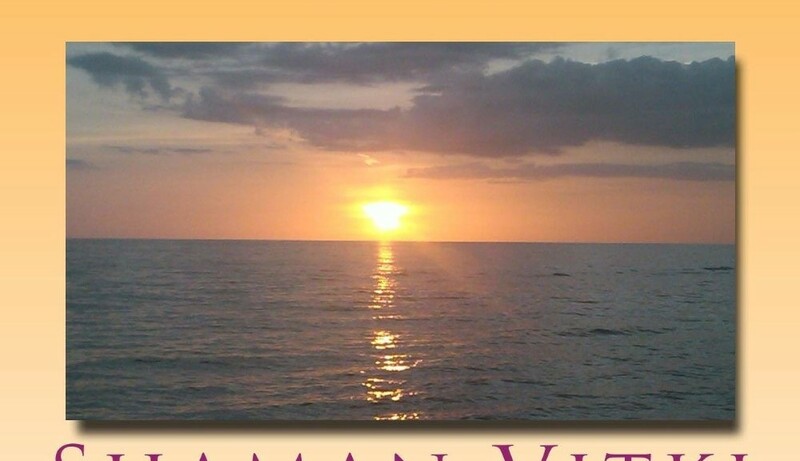 Get the free Shaman Senses App! 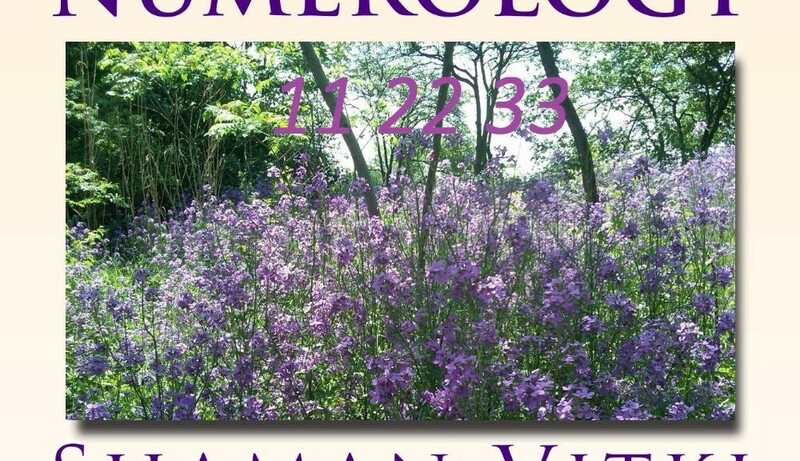 New Age holistic living information with natural organic green wellness products and free ebooks on yoga, herbs, teas, and holistic medicine as well as metaphysical, Wiccan, and witchcraft supplies. 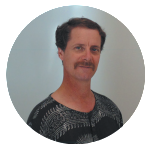 Born in Baltimore Maryland in 1964, the Author is a healer, teacher, a spiritual counselor, and is considered to be a modern day mystic by his friends and colleagues. 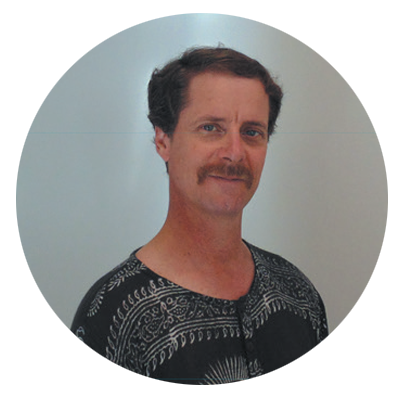 He is a talented artist, and he revels in helping others find higher aspects of well being. 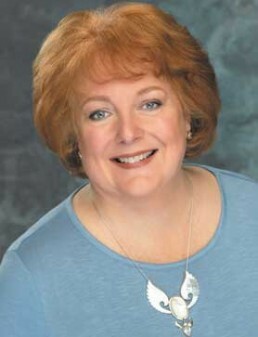 Author of Joyful Now: Heal Yourself Heal the World. Joy is the very foundation of who we truly are. But there is no question that our modern lives find us with less joy. It has been replaced by more and more stress and worry. Some may wonder if they will ever find joy in their lives again. 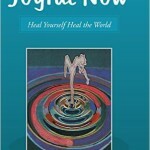 Author T. M. Marshall’s Joyful Now: Heal Yourself Heal the World helps you return joy to your life. He expands on some well-known theories and practices in ways that will help you get the most out of life. For example, you’ll learn how to rid your life of things that drag you down and limit progress. 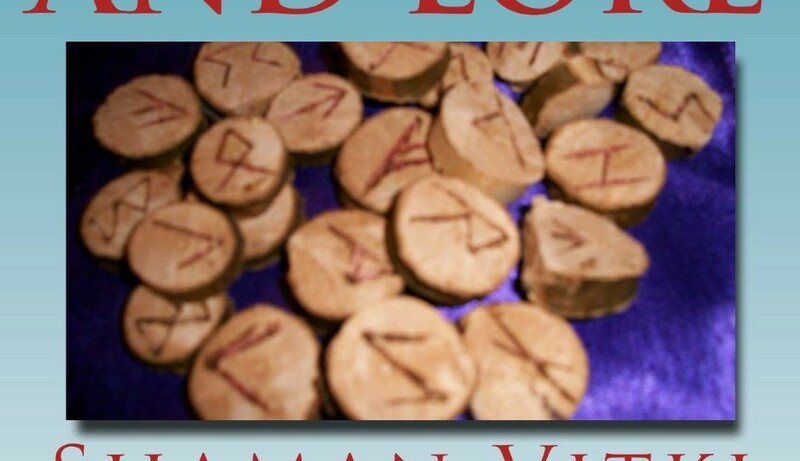 The author also shows how visualization processes can help you manifest your heart’s desire. Marshall has successfully used these techniques in group sessions for many years, helping people get more out of life and realize their true calling. 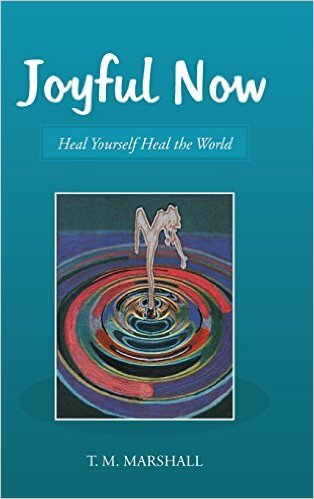 Now he shares that information in Joyful Now: Heal Yourself Heal the World, opening the door wide for a greater flow of wealth, well-being, and peace of mind. And joy. 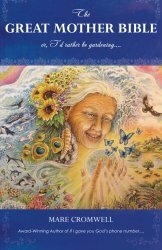 Referred to as “The Voice of Earth Mother” by a gifted Shoshone elder, Mare Cromwell was awakened at 5 AM in November of 2013, and given specific instructions from the Great Mother to set aside that winter to listen and write “The Great Mother Bible”. 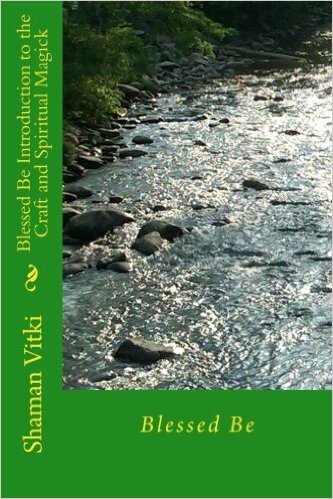 Out of that spiritual call has come this revolutionary and humorous book of spiritual wisdom that speaks to the wondrous sacred realms in which we live. With teachings ranging from the role of aliens on Earth, the Christ Consciousness, and the need for balance between the Sacred Feminine and Divine Masculine, the Great Mother offers essential guidance to help bring our beleaguered world back into divine harmony.